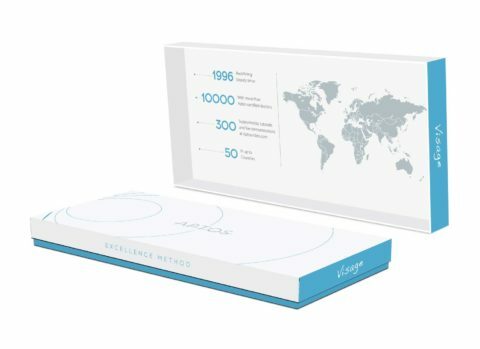 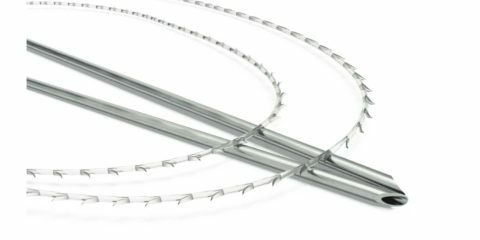 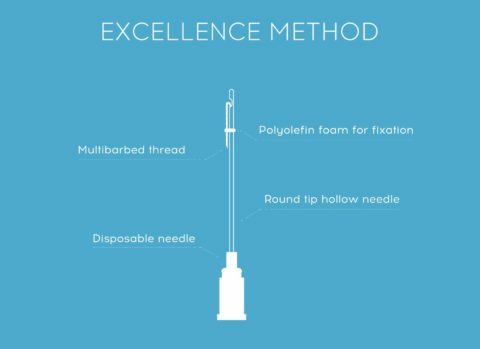 Visage Excellence is Universal resorbable surgical thread with multidirectional, specially designed barbs. 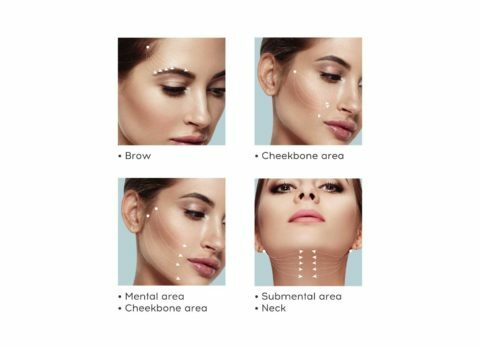 The unique feature enhances the force of tissue holding. 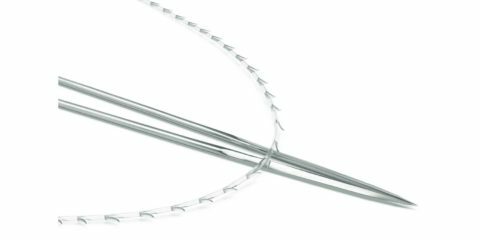 Multidirectional barbs can distribute, stress and hold soft tissues stronger after insertion. Visage Excellence can be used for fixation of subdermal tissue of the face and neck. 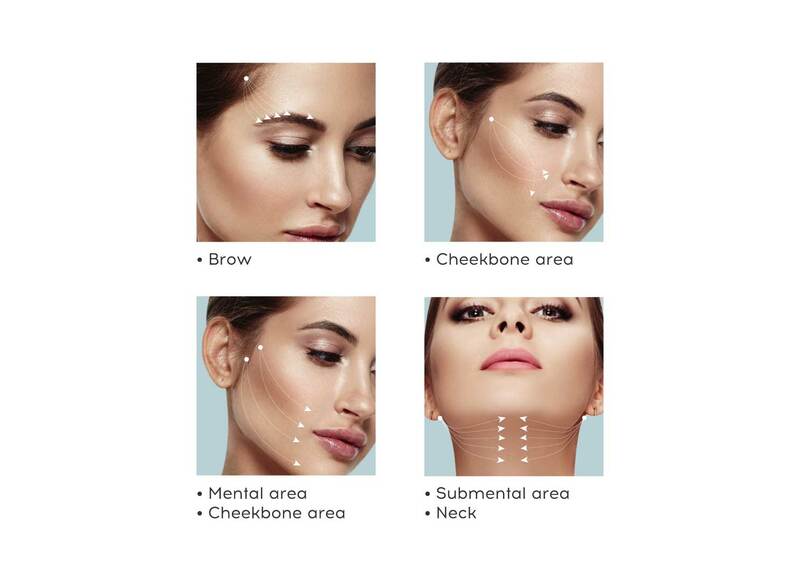 Efficient design of Visage Excellence approximates the entire treatment area through an easy and non-invasive procedure. 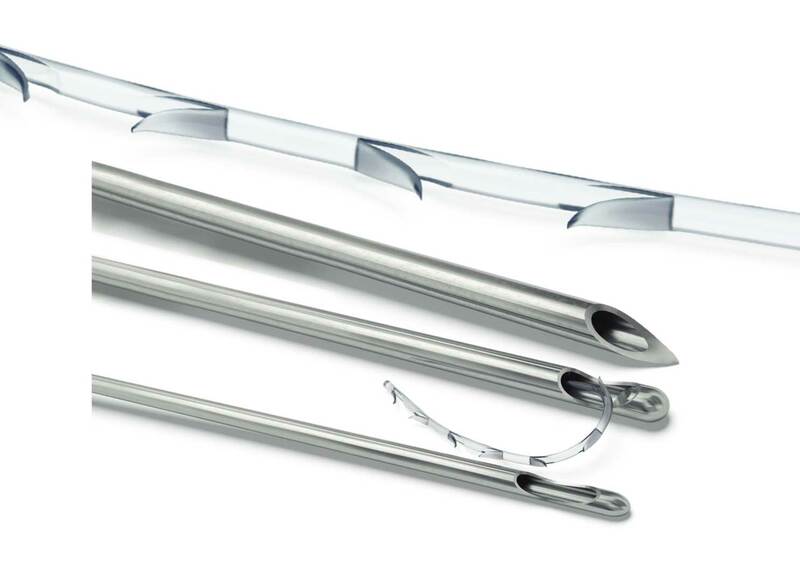 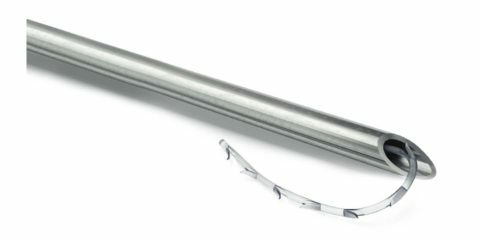 Threads are inserted through atraumatic round tip cannula, thus avoiding an extra bleeding and swelling after the procedure. 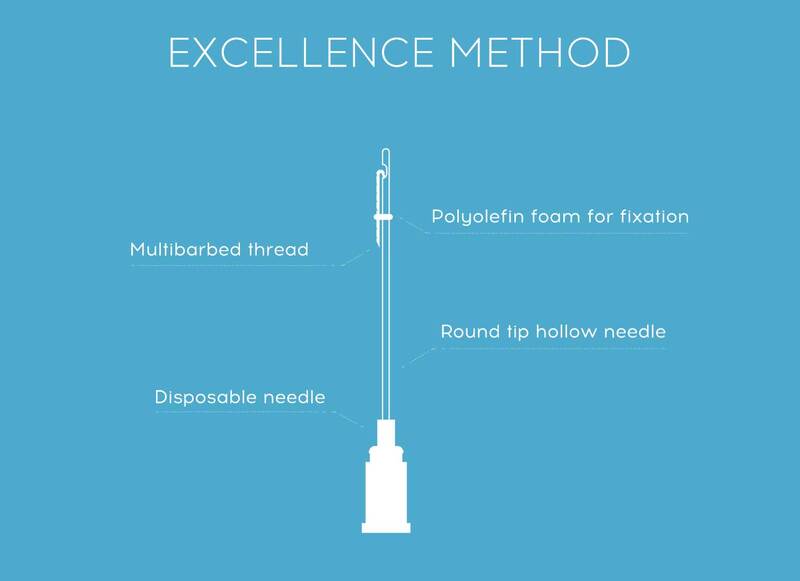 The method is easy and fast to use and needs minimum of downtime for the patient.